The Cape has just experienced one of the most devastating fires in its history and this video really show how heart wrenching it was. Last week the news of the Knysna fire really shocked South Africans especially after the loss of a number of lives. People from around the country joined forces to not only help fight the blaze but to also help those in need. A man that was there to capture the sheer devastation was Eon Coetzee, a photographer that wanted to pay tribute to the men and women that fought tirelessly to contain the fires. 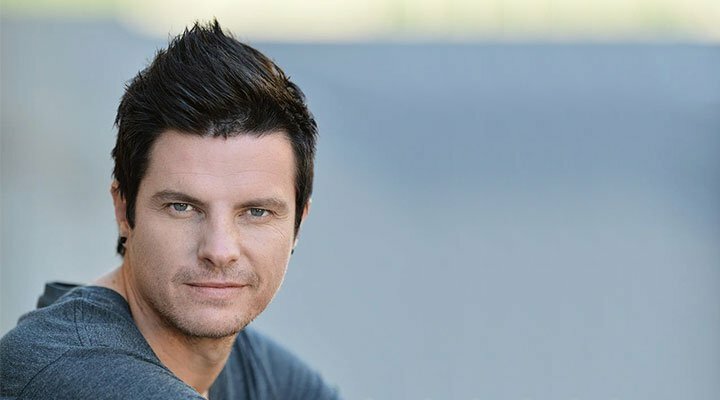 He put together a moving video of all the photos he captured of the blaze and thought why not pair it with the brand new song from Elvis Blue. Blue agreed to his song being featured as the sound track as he is also a Garden Route resident and understands the pain that people are currently experiencing. Kriya caught up with him to find out exactly why he agreed to it.